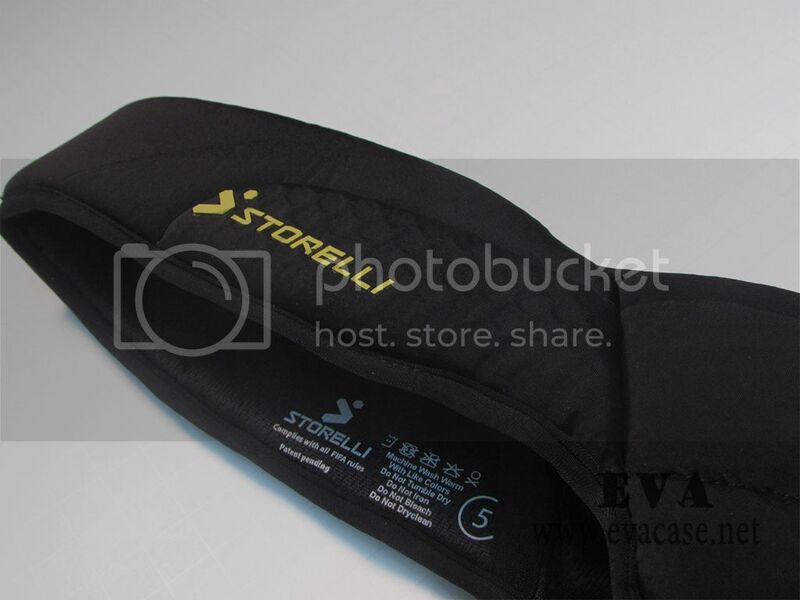 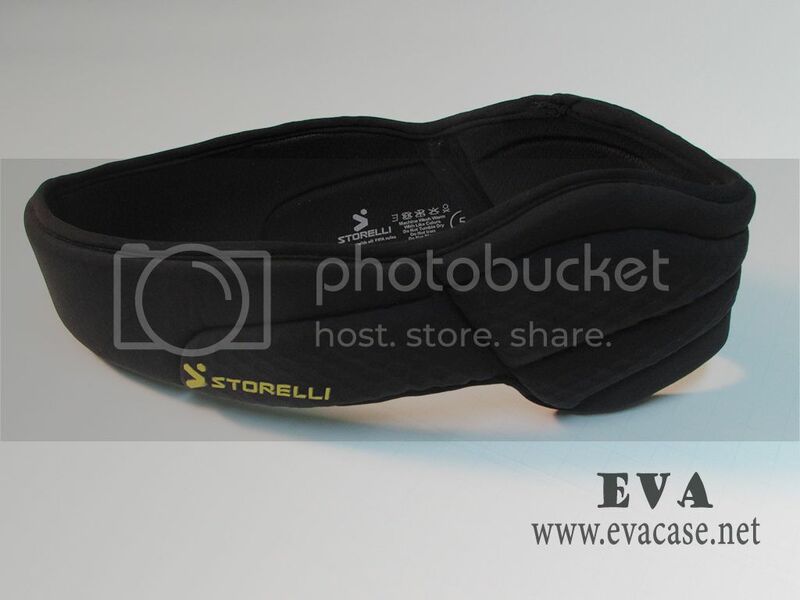 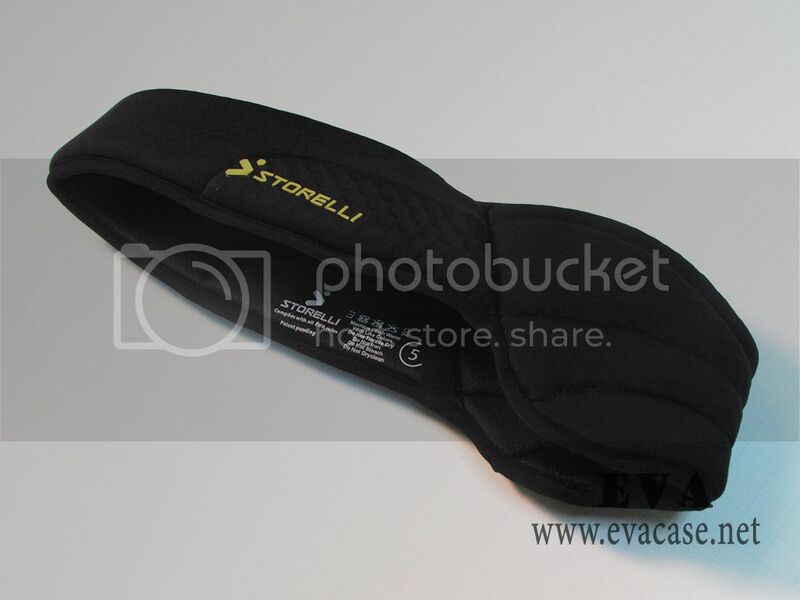 This exoshield head guard was made from high density foam with black lycra coated; which could provide impact absorption. 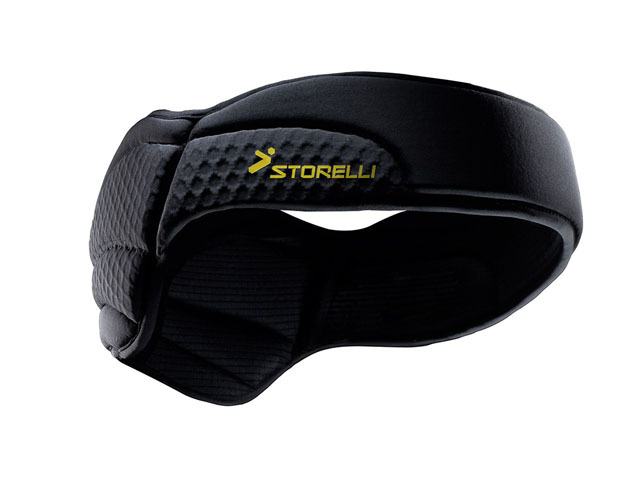 And there is a sweat-absorbent lining inside; it is widely used in Rugby Soccer Football, etc.! 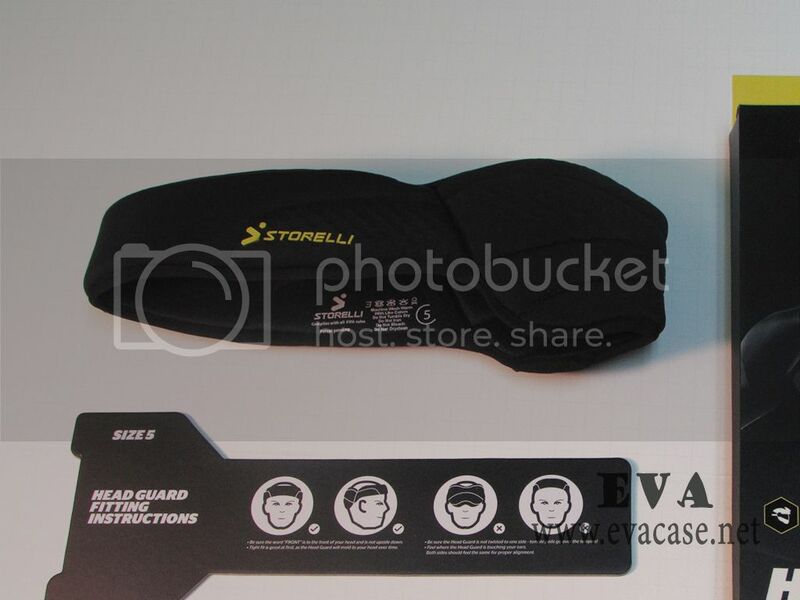 It is similar to the neoprene head band, which is made from 3mm neoprene and with soft and comfortable feeling. 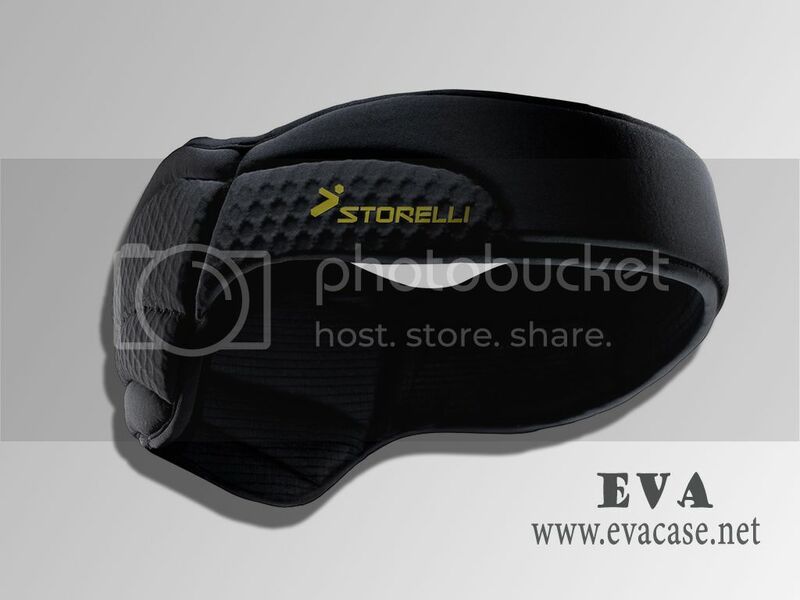 If you need custom design exoshield head guard online, or need a reliable exoshield head guards manufacturer, please send e-mail to us!